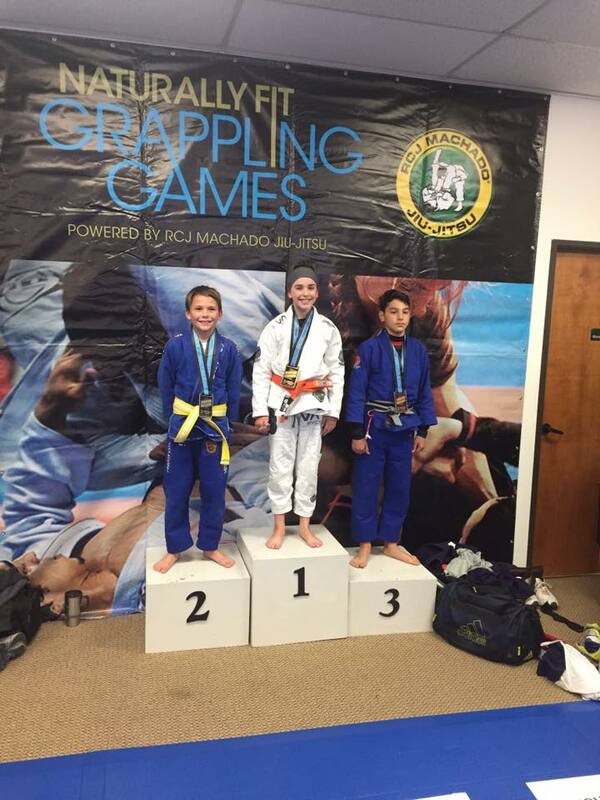 Our kids and teens martial arts students had an amazing weekend at the Grappling Games! The Elite Squad Competition Team brought home 7 medals: 5 Gold, 1 Silver, and 1 Bronze. We are so proud of all of their hard work and dedication!